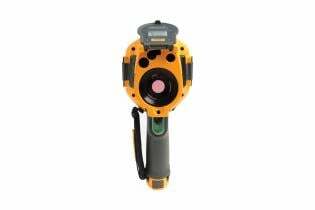 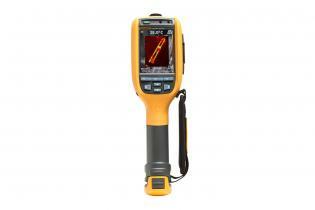 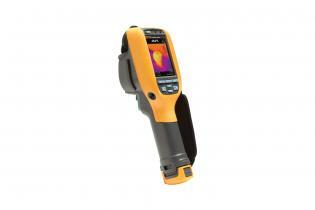 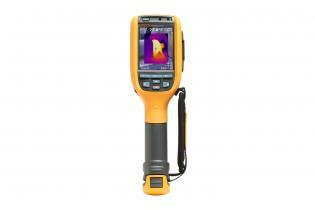 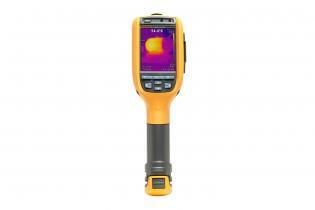 ¹ Class is defined as an industrial handheld infrared camera in the same price range based on MSRP as of May 1, 2014. 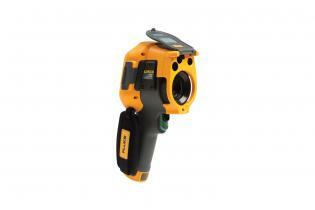 Features rich affordability at your fingertips with DIFFERENCES YOU CAN SEE. 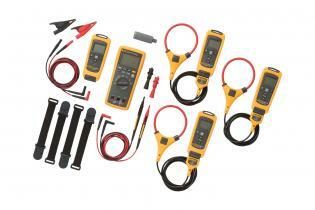 Prevent unexpected loss of power with pop in/pop out replaceable smart batteries with handy LED charge level indicator. 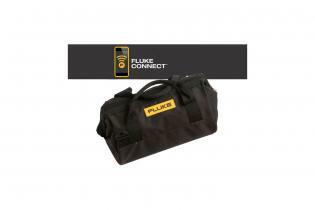 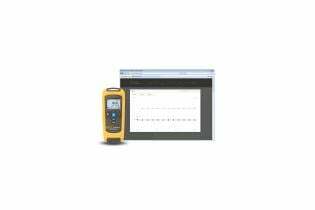 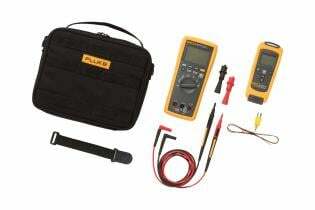 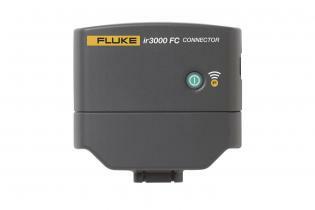 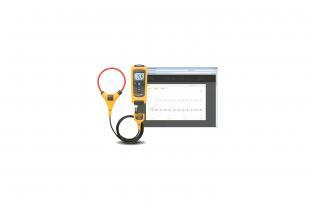 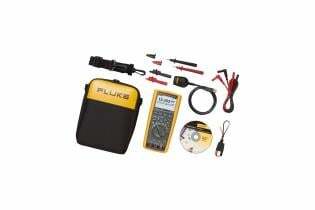 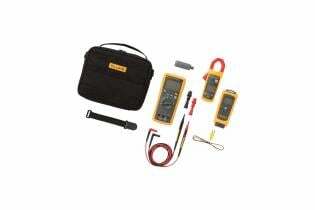 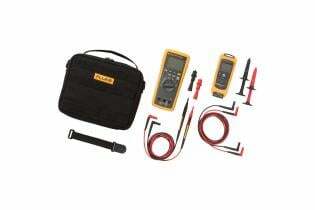 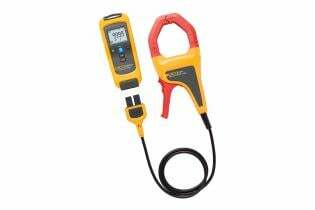 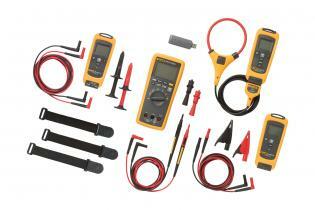 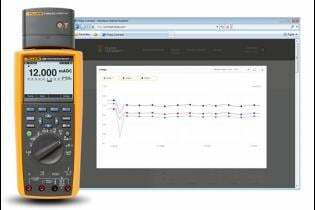 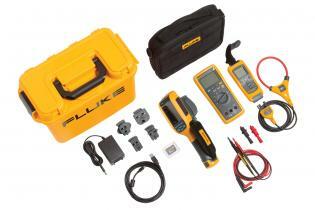 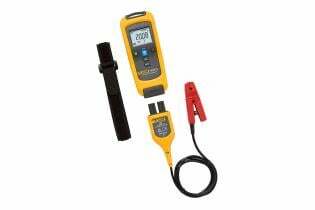 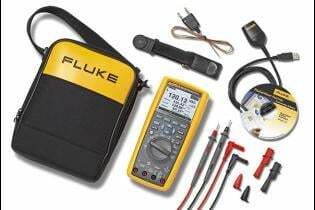 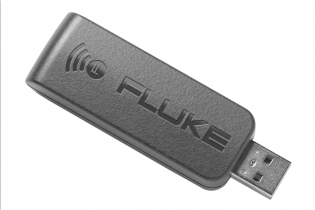 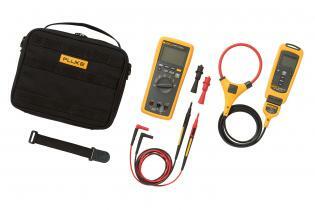 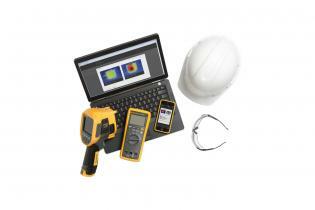 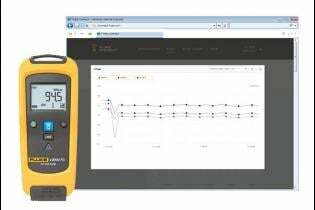 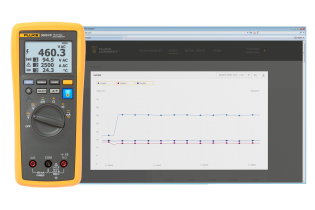 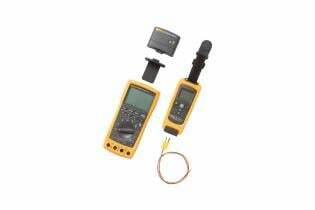 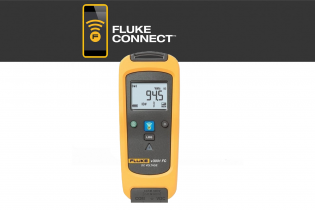 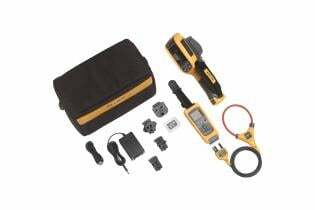 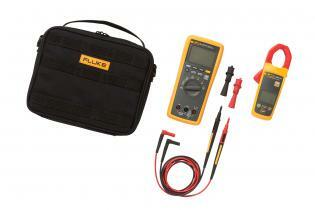 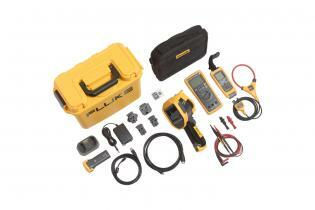 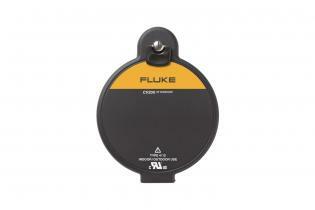 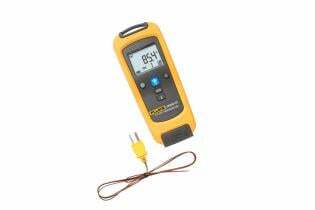 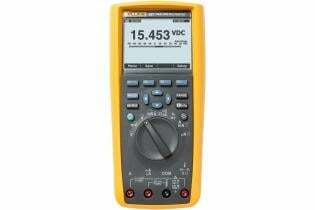 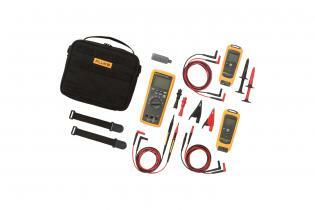 SmartView® software® is included with all Fluke infrared camera. 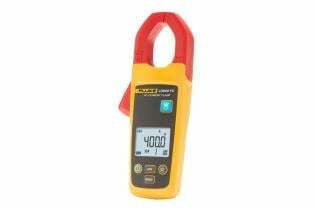 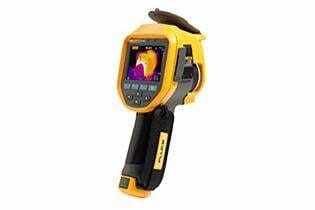 ¹Compared to industrial handheld infrared cameras with list prices up to $2,000.00 (USD) as of September 17, 2014. 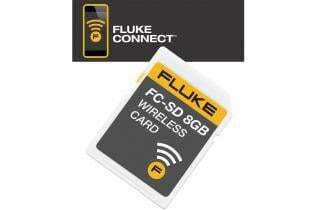 ²Within provider's wireless service area.